We supply dense refractory fire bricks for use in Kilns, Furnaces, Forges, Fireplaces or Wood Fired Pizza Ovens. Our Dense Fire Bricks are of the highest quality, made to strict dimensional tolerances, with smooth faces and sharp edges. 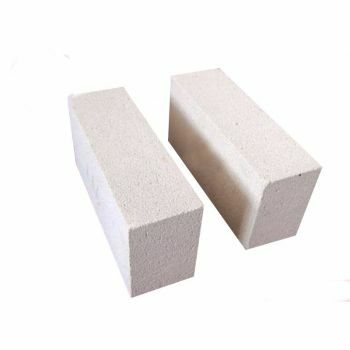 With a minimum Alumina content of 38%, these bricks have a maximum working temperature of 1350 degrees C. This Alumina content also makes these bricks very tolerant to Thermal Shock. 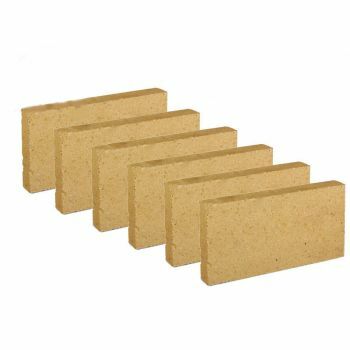 Dense fire bricks are easy to cut, providing you have the right equipment. Description A、Refractoriness 20mm high-alumina brick Refractoriness is higher than Clay brick and semi-silica brick,reaching 1750~1790℃，it’s the advanced refractory materials. B、Refractoriness under load The high alumina products is in the high Al2O3, less impurities, the formation of fusible glass less, so the load softening temperatur..
Light Weight Mullite Insulation Brick, mainly based on aluminum silicate-based refractory materials, with some excellent performance, (especially high temperature creep performance) living in natural raw materials production Of the high aluminum products first. Mullite composition AL203 in about 79%, Si02 in 21% is more appropriate, but there ar..
Lightweight Clay Insulating Brick be used as inner lining brick of industry kilns wall and industry furnance at working Temperature °C: > 1200 . 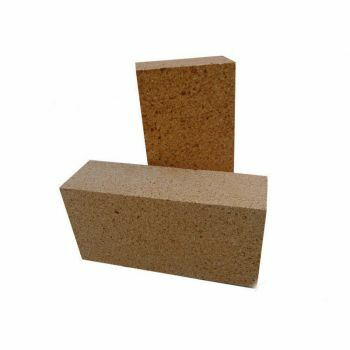 The Lightweight Clay Insulating Brick is made of high purity fire clay, by adding combustible, gas evolution method, or foam method. Lightweight fire brick is a kind of porous material with Al2O3 content 3..